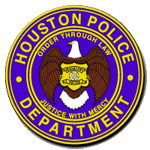 Houston police are investigating the fatal shooting of a man at 7011 Kingsway Drive about 9:50 a.m. today (October 31). The victim, Javier Cervantes, 28, was pronounced dead at the scene. 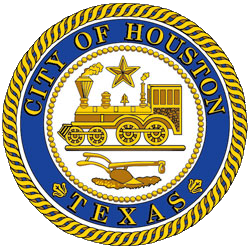 HPD patrol officers responded to a shooting call at the above address and found Mr. Cervantes deceased from a gunshot wound to the head. Officers determined he had been shot white handling a firearm. Cervantes' roommate was present at the time of the shooting and provided a statement to investigators. At this time, investigators believe the shooting was accidental.